Seattle Transportationis the most reputed rental Limo Bus service serving Mercer Island, WA. We are a locally owned company that serves celebrities, corporate executives and the other community members. 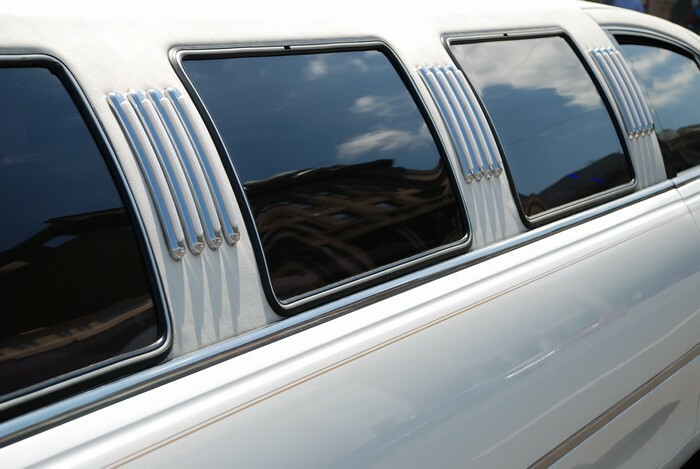 We offer rental limousines for numerous occasions such as weddings, prom nights, and corporate & private parties. 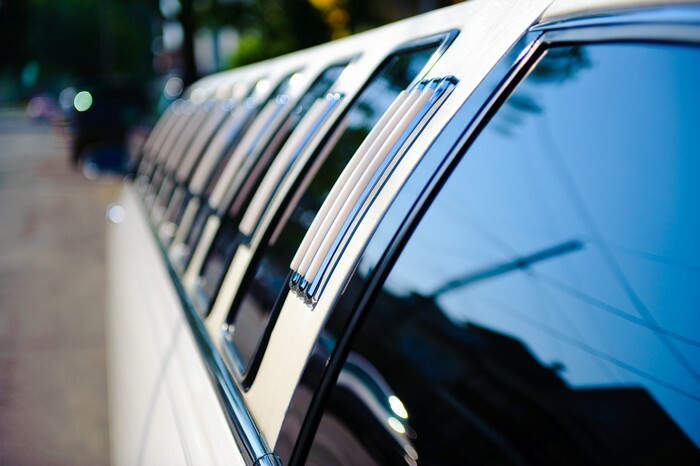 Seattle Transportation offers its clients a choice of limousines including town car, limo bus, executive van, party bus, H2 Hummer, land yacht, hybrid SUV and stretch limo. All vehicles are in excellent condition and have been QVM certified for safety. We are reputed all across Mercer Island, WA for providing fast, safe, reliable and timely transportation. Our drivers are licensed, discreet, and skilled professionals. We hire them only after a satisfactory criminal background check. The parents of a teenager always suffer some anxious moments when their kid goes to the prom night. They are not sure whether the immature teens will move around safely with their friends. An excellent solution is found in using the services of a trusted rental limousine provider. You can be assured of a safe ride for your son or daughter. You can relax knowing that unauthorized guests will not be allowed to enter the limo bus. The professional and mature drivers can keep an eye on the teens and be in constant contact with the parents. 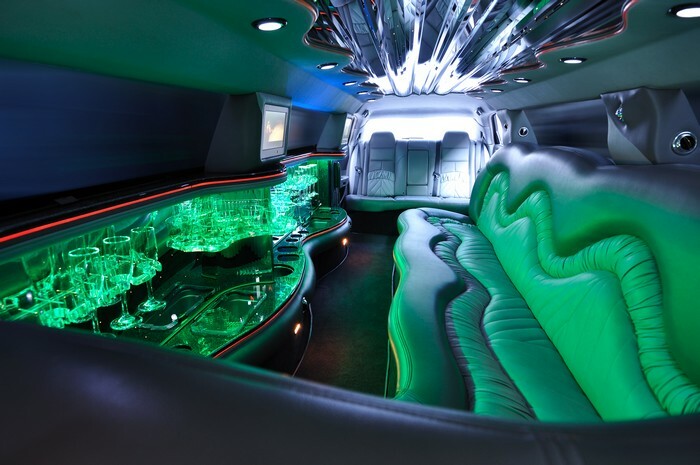 In Mercer Island, WA, Seattle Transportationoffers its land yacht, party bus, town car and other limousines for reliable prom night transportation. Out of town fun trips. Why choose Seattle Transportation in Mercer Island? Seattle Transportation has been successfully handling the transportation needs of Mercer Island, WA. It has impressed many clients with its accomplished chauffeurs and well-maintained fleet that includes limo bus, H2 Hummer, party bus, town car, executive van, and land yacht. Call Seattle Transportationat 206-452-4848for reliable and safe limousine services in Mercer Island, WA. We take care of everything, so you can enjoy the ride.